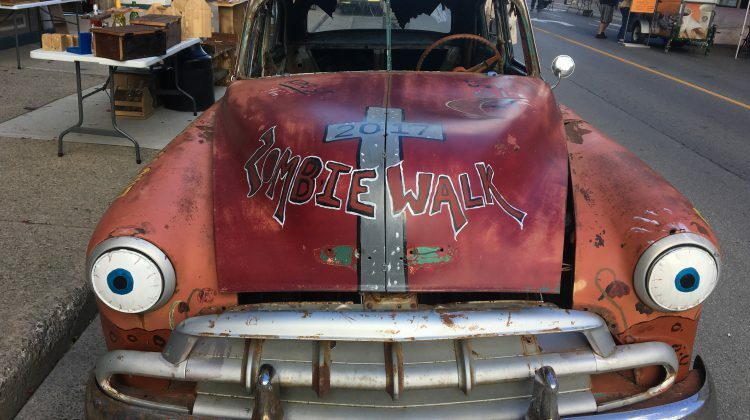 It’s time to drag your feet… to the Prescott Zombie Walk 2018. The main event will take place on Saturday afternoon starting at the clock tower while other events will take place throughout the afternoon and on Friday night as well. Organizers say they’re planning a ghost talk on Friday evening at the Glasgow House along with the first annual “Screaming Contest”. 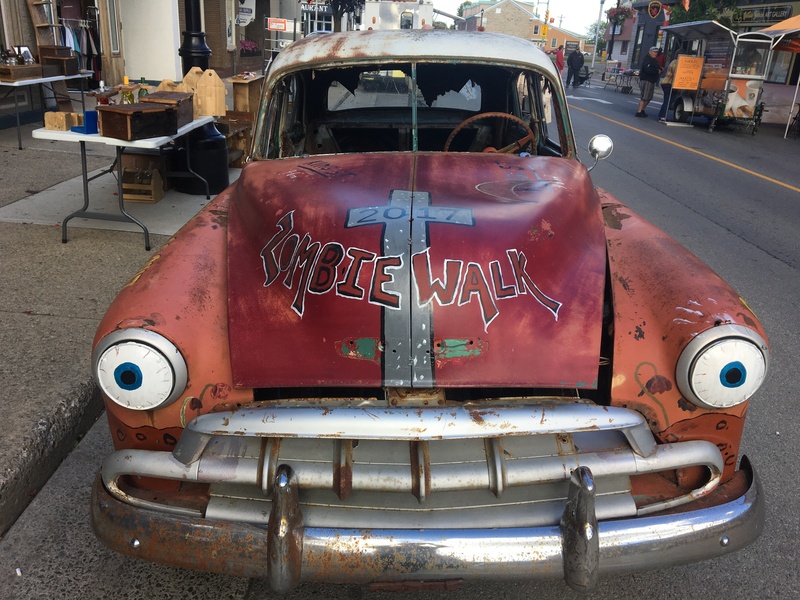 Along with the Zombie Walk on Saturday, there will also be trick or treating on the Main Street, music, a car show and more. Organizers say the event is open to all ages and you can find out more on their Facebook Page at www.facebook.com/PrescottZombieWalk.